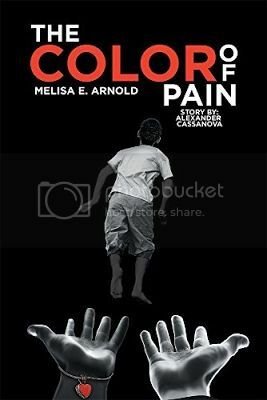 MELISA E. ARNOLD was born in Dangriga, Belize, Central America, and has been writing stories since she was a young girl. Her family says she always created stories and always won essay-writing competitions in school. She is a thrice-published poet but has always felt that she had at least “one great novel” in her that needed to be written. This book is the result of her collaboration with fellow Belizean expatriate Alexander Cassanova, with whom she discovered she had much in common as they make their way in their new country of residence, the United States of America. Ms. Arnold resides in Los Angeles, California.